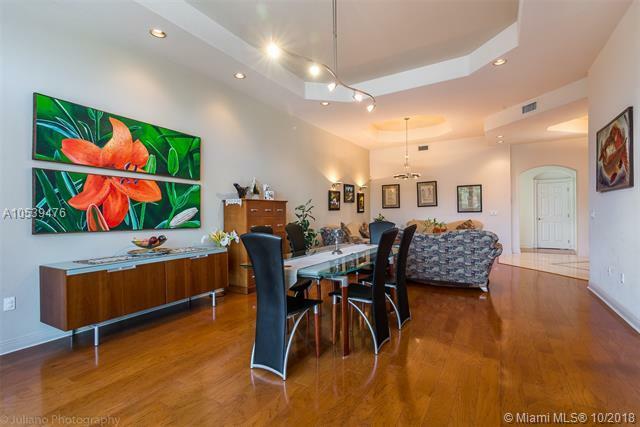 Most desirable WATERFRONT CORNER home situated on a DOUBLE LOT with over 15,000 square feet. 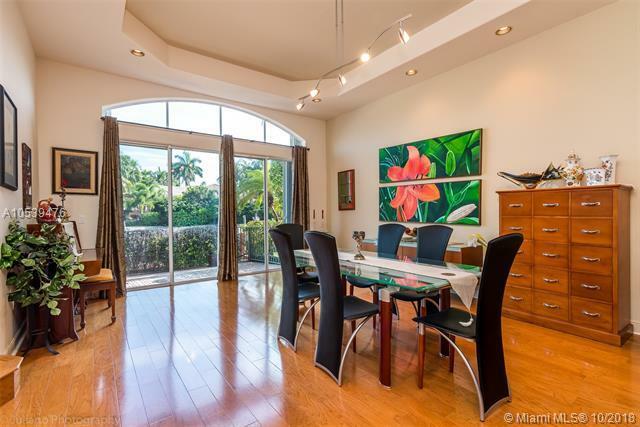 Located on a cul-de-sac, home offers much privacy along with 250 feet of direct water access, a 40 foot deep water dock(with ocean access) and 6 parking spaces in the gated community of Harbor Island. One bedroom with full bath faces the pool and is detached from main house. May be used as a guest room, maid's room or an office.Spacious master bedroom features 2 walk-in closets along with master bathroom boasting a steam shower, sauna and Jacuzzi bath. Harbor Island is a gated community with 24 hour roaming security, club house, pool, and includes a state-of the art spa, gym, tennis and basketball courts, park and playground. Easy to show and sell! Listing courtesy of Nirit Realty, Inc..